The role of Lear is a challenge for any actor but if there is any “headstrong woman” up for the challenge, it is the fantastic Janette Foggo. 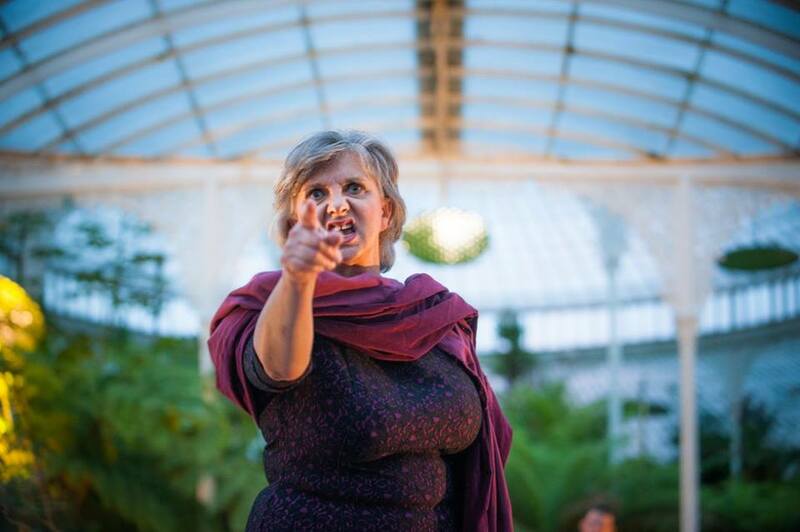 A well-known and well-loved Scottish actor of stage and screen, Janette made her Bard in the Botanics debut last year playing another formidable woman – Coriolanus’ mother, Volumnia (pictured). We’re thrilled to have her back this year as our Queen Lear. 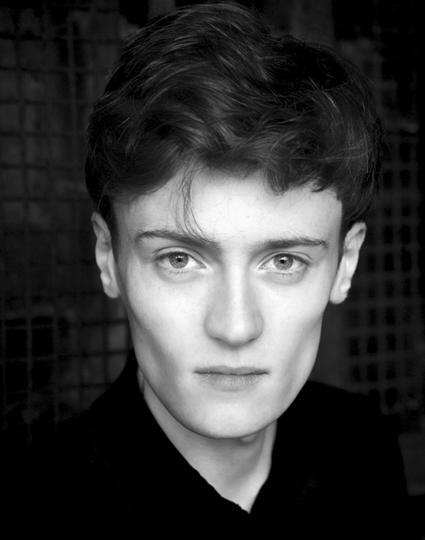 Joining her on the tempestuous journey of Lear will be another new face for 2017 – Nathan Byrne, making his Bard debut playing the role of Cornelius (originally Cordelia) in Queen Lear and Tranio in The Taming of the Shrew? A regular face online with BBC’s The Social, we’re delighted to welcome Nathan to the Botanic Gardens this summer.